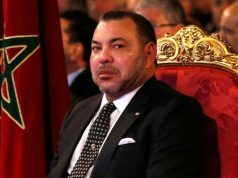 Rabat - Throughout Morocco’s participation in the UN General Assembly, King Mohammed VI has addressed several messages to symposiums on the sidelines. Rabat – Throughout Morocco’s participation in the UN General Assembly, King Mohammed VI has addressed several messages to symposiums on the sidelines. The symposium took place on Wednesday in New York on the sidelines of the General Assembly, which opened on September 18. Head of Government Saad Eddine El Othmani read the King’s message to the participants of the symposium. 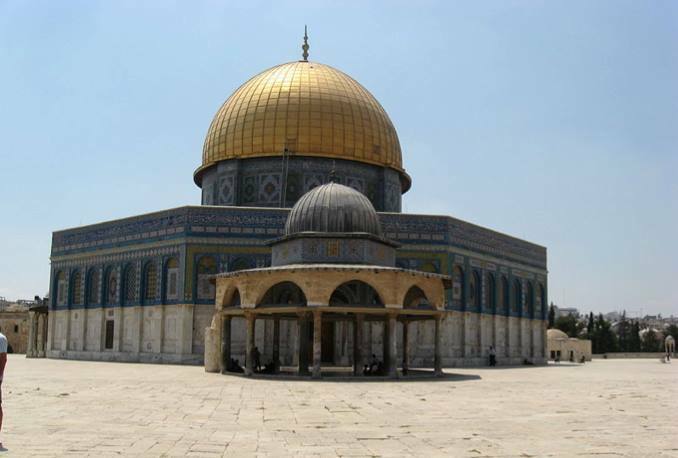 The sovereign also emphasized the role of education to achieve cultural interaction and cohesion between religions. “Through this equality education, our children must be taught history, using, to this effect, a wide range of historical sources and narratives and shedding light not only on humanity’s glorious moments, but also its darkest hours,” the King said. 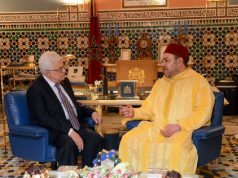 The King also asserted that Morocco is a land of all religions, emphasizing the presence of multiculturalism and peaceful relations between people of different faiths in the North African country. 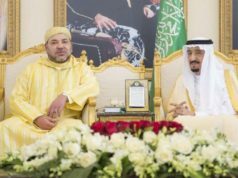 “Morocco, where Arab-Islamic, African and Judeo-Christian civilizations have long mingled, honors an immutable tradition of moderation, coexistence and mutual understanding,” the King said. For the King believed the image should have positive impacts on children. 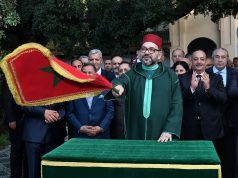 The King’s message on education and religion followed Morocco’s promises for reform to solve education problems, including the school drop-out rate. 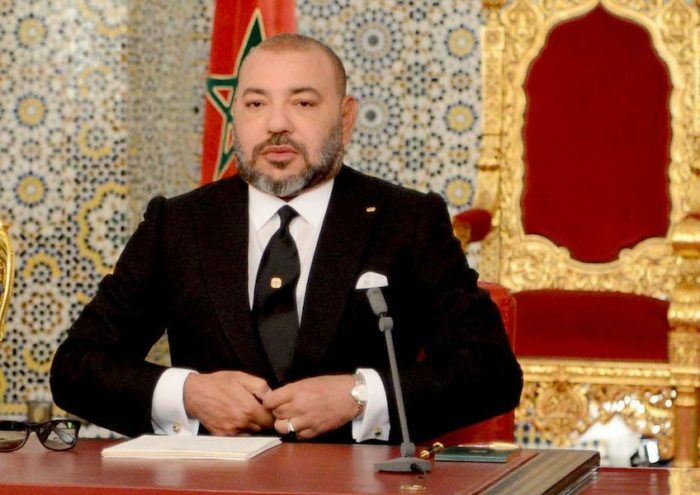 The King has emphasized the importance of education and vocational training in most his recent speeches. On his address to the nation on the eve of Throne Day, July 29, the monarch gave special notice to education. The King also called on the government to implement the Tayssir Program as a social measure which could make education reforms bear fruit. “The above measures are designed to ease the burden on families and to provide them with support to make sure their children continue to attend school and training programs,” said the King.